Looking for a no nonsense approach to speed reading? Are you too busy to read as much as you would like? This book is for YOU! Do you love to read? Do you want to read even more? This book is for YOU! You don't even know how fast you read? This book is definitely for YOU! Would you like to quadruple your reading speed, in just 10 MINUTES? Then you need a miracle! No methodology can possibly have you quadrupling your reading speed in just minutes. That's no more than a marketing gimmick. However, reading speed can be easily increased by sustained use of a few basic and simple techniques. 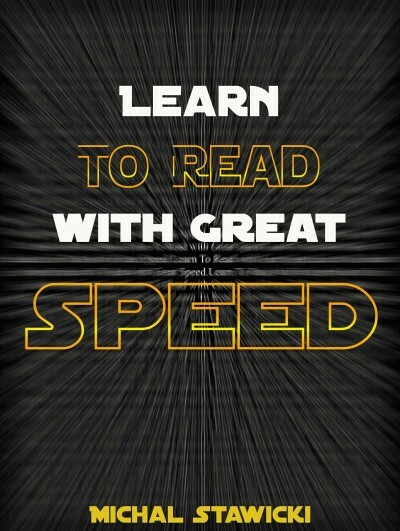 I'll show you how you can REALLY increase your reading speed and how to truly make it happen in only 10 minutes a day!